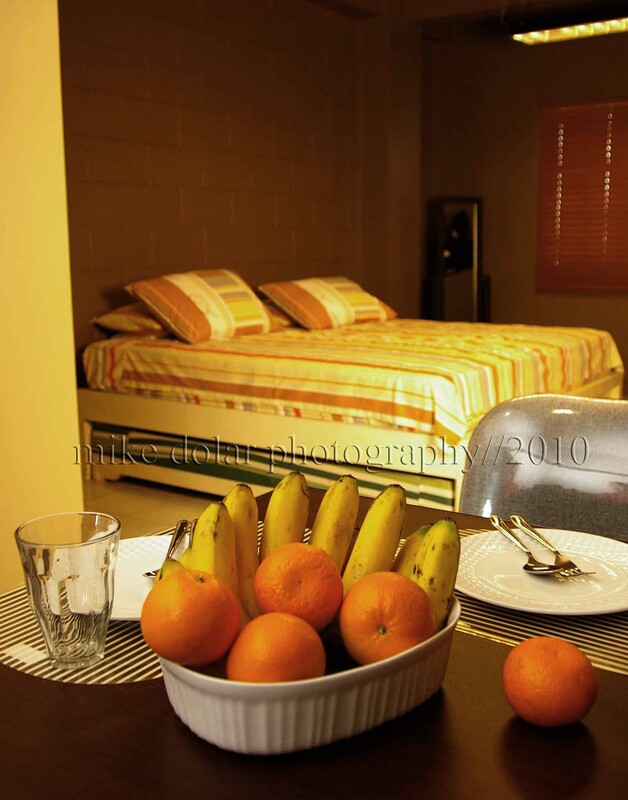 loft living, good for two to four, with dedicated dsl line | let's go pinas!! This entry was posted on February 7, 2010 at 2:21 am and is filed under architecture, fashion, interior design, lifestyle, travel, Uncategorized with tags cheap apartelle quezon city, cheap hotel quezon city, philippine hotel, philippines, quezon city hotel. You can follow any responses to this entry through the RSS 2.0 feed. You can leave a response, or trackback from your own site. pls. let me now your cheapest ate for 1 wk stay good for two person. How much is your rate for One Month. My GF will come from Leyte and she is asking me to find a room for her and her daughter. Her daughter will have a summer workshop in GMA. How Accessible is GMA from your place? I want to know the cheapest rate you can give for one month stay. hi, i hope you can send me info on the lowest rate for a 24 hour stay. My husband and I are celebrating our anniversary and we want to celebrate it outside of the house, and scape from our busy work schedules. We are on a tight budget though but want to stay in a place where I can he can cook for me. Thanks. we’re looking for a place to stay which there is a kitchen and hot and cold shower,we’re planning to stay in manila for 1 month from july 24- Aug.24.do you have available room for us,I’ll travel with my 4 kids (10,5,4 and 1)please email me some information and the rates of the room for 1 month.thank you ! please send me quotation for staying one week…on dec. 29 till jan.5 thanks best regards!!!!! a short period of time for our opening mall in sm. can i ask for the lowest rate of a room good for four persons?my family need a night to stay in next weekend..and,is this near cubao terminal?thanks..
Hi, i am looking for a place to stay this coming nov 17th and 18th and i came accross your page. Can you give me an Idea how much the rate would be? My family is scheduled to attend the graduation of my niece this March 2011. I want to know if it’s near ADMU? how much po per day in case 4 to 6 po kame stay? Hi, do you have available room from dec 21 – 26? how much is the room, good for two? Hi! Magkano po 24 hour rate nyo sa Aurora Loft. We plan to be in Manila by April 29 or May 6. My husband, son and myself intend to stay there for 2 days if you give us a good price for a good accommodation. pwede po mlaman mgkano po un price n2 unit n i2 good pra s 4 persons..3adults 1 child mgkano po ang pabooking?